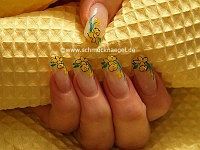 Home Posts tagged "Nail art bouillons"
– French flowers design – Step by step nail art instruction. We hope that you liked! 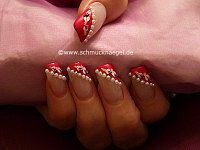 – French motif step by step nail art instruction. We hope that you liked! 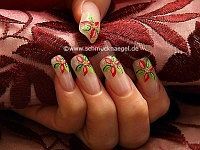 – Summer design step by step nail art instruction. We hope that you liked! 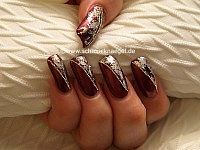 in lilac – Step by step instruction. We hope that you liked! in silver – Step by step summer French instruction. 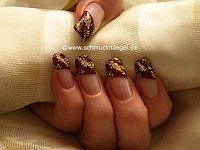 We hope that you liked! 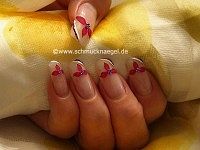 in lavender – Step by step French pull method instruction. We hope that you liked! 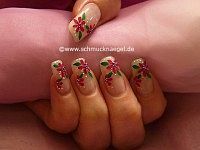 with glitter-powder – Flowers design step by step instruction. We hope that you liked! – Full cover autumn instruction. 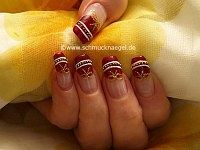 with nail art bouillons – French motif step by step instruction. We hope that you liked! 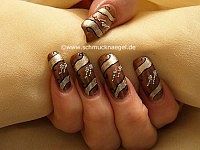 with nail art bouillons – Autumn motif with step by step photos. 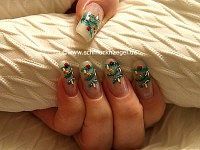 We hope that you liked!